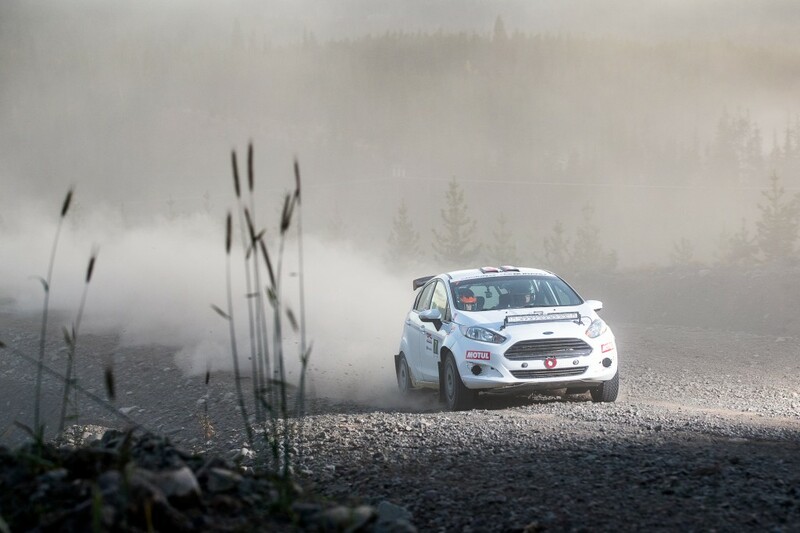 Four stages made up the opening day of the 2018 Pacific Forest Rally, with a clear leader emerging despite problems early in the day. 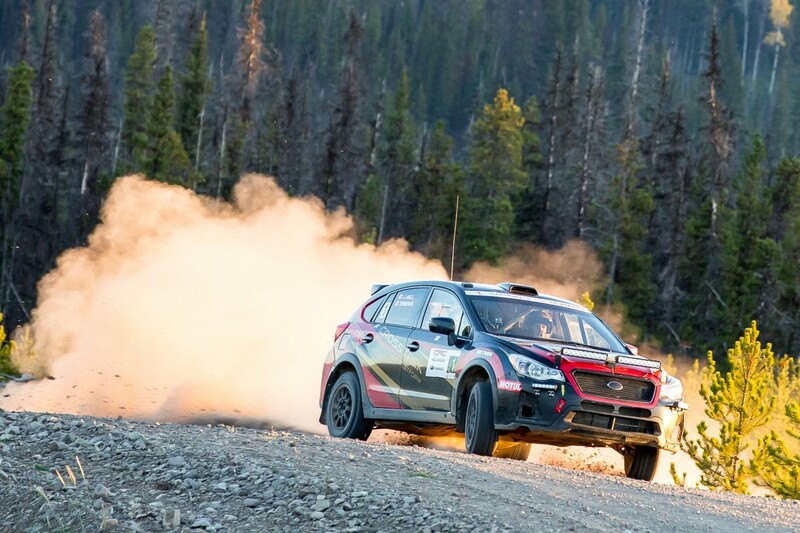 Brandon Semenuk and co-driver John Hall built a lead of one minute, 1.2 seconds. 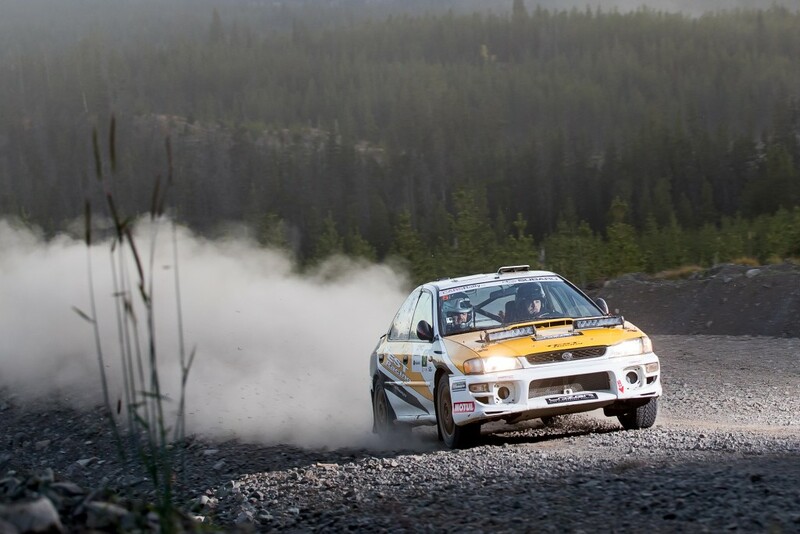 The pair struggled with a flat tire on the first stage of the rally, dropping back 52.4 seconds from early leaders Boris Djordjevic and Martin Burnley. Semenuk and Hall regrouped and put in a charge through the remaining three stages of the day to overhaul their competition. 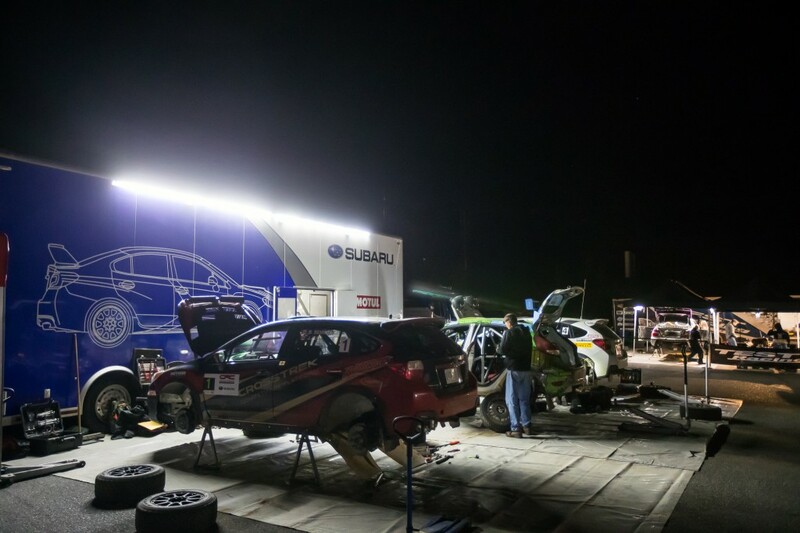 Djordjevic and Burnley came into the event with high hopes, and set good times on the first two stages, but just into the start of stage three, the car dropped power significantly and couldn’t be repaired during the transit to the fourth stage. On returning to service at the end of the day, the culprit was found. The damage has already been done, with the pair sitting over three minutes back from the leaders. Meanwhile, the championship battle between TEST Racing teammates Karel Carré and Simon Vincent has stayed as close as ever. 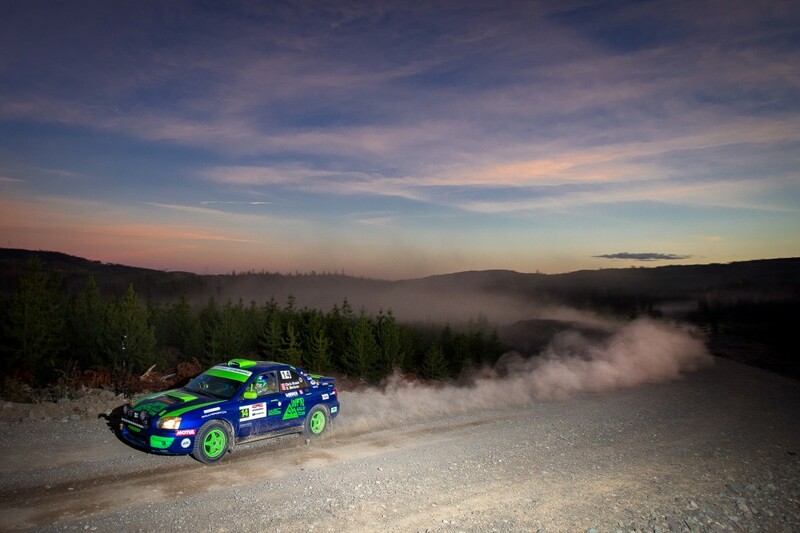 After four stages, the pair are separated by 4.3 seconds, with Vincent leading, and moving into second place overall. 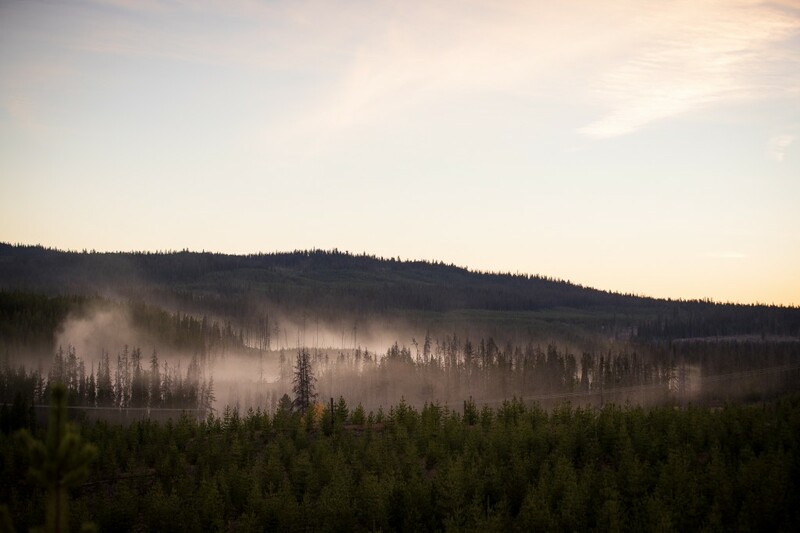 Co-driver Hubert Gaudreau and Vincent have quickly developed confidence in the notes, letting them press in the dark and dusty conditions. For Karel Carré and Samuel Joyal, things have not gone as smoothly. In their first outing together, Dave Nickel and Karen Jankowski have slid into a good rhythm. 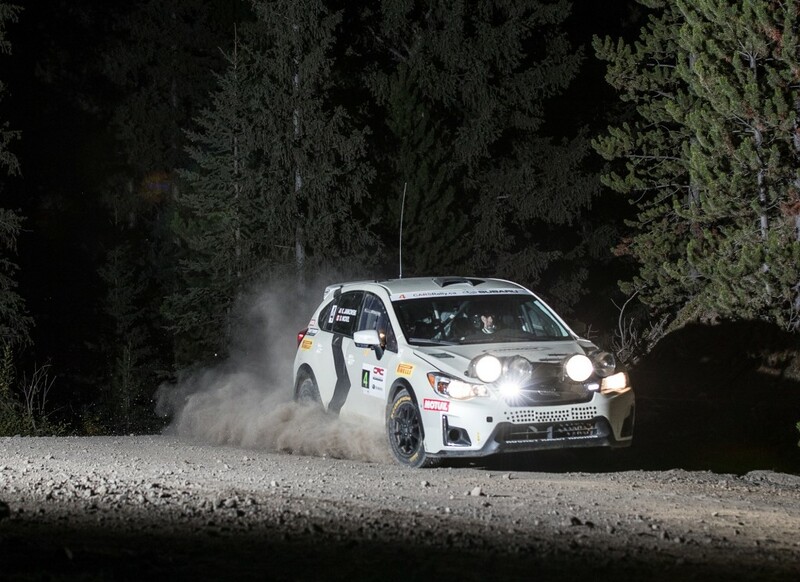 Despite a couple of close calls, the team are in fourth overall and have a clear goal for the second day of the rally. Eric Pehota and Jennifer Daly are leading the Production 4WD class and sit in seventh place overall. It’s a close class battle, as Brandon Liang and Michael Szewczyk are in a close chase 3.6 seconds back. Nicholas Spencer and David Ma are third in class, 29.5 seconds back of Pehota and Daly. The tight battles continue in 2WD, with Wim van der Poel and Bryan Lord leading the field. A 15 second gap sits between the leaders and second-place Dave Clark and Jamie Willetts. They’re in a tough spot, with Jason Bailey and Shayne Peterson a slim 1.5 seconds further back. 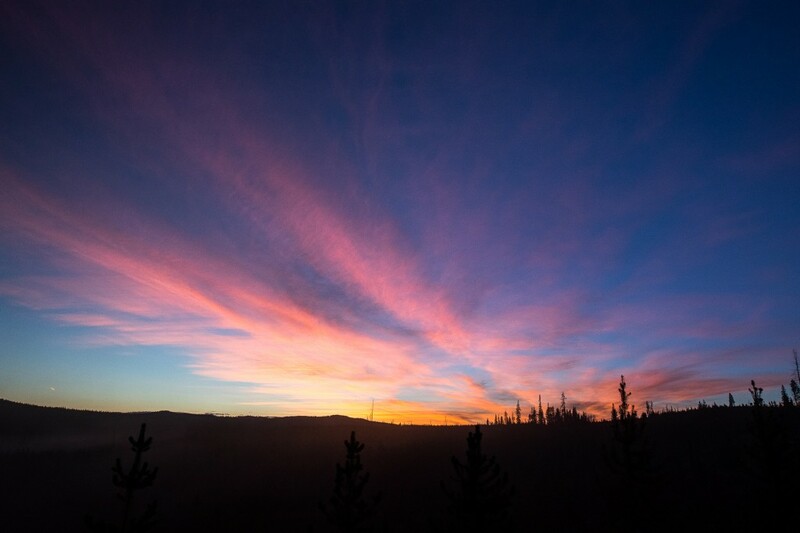 The rally continues Saturday, concluding after six stages that total over 100kms of stage distance.